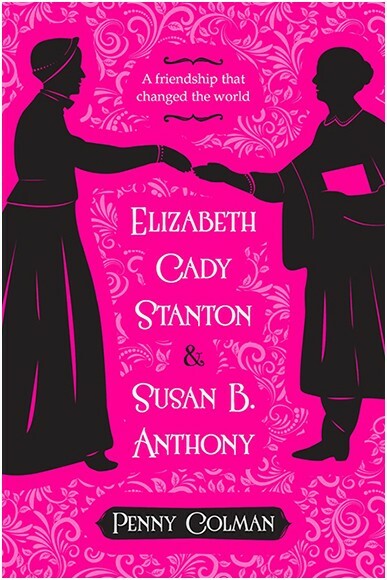 In the Spring of 1851 two women met on a street corner in Seneca Falls, New York--Elizabeth Cady Stanton, a thirty-five year old mother of four boys, and Susan B. Anthony, a thirty-one year old, unmarried, former school teacher. Immediately drawn to each other, they formed an everlasting and legendary friendship. Together they challenged entrenched beliefs, customs, and laws that oppressed women and spearheaded the fight to gain legal rights, including the right to vote despite fierce opposition, daunting conditions, scandalous entanglements and betrayal by their friends and allies. 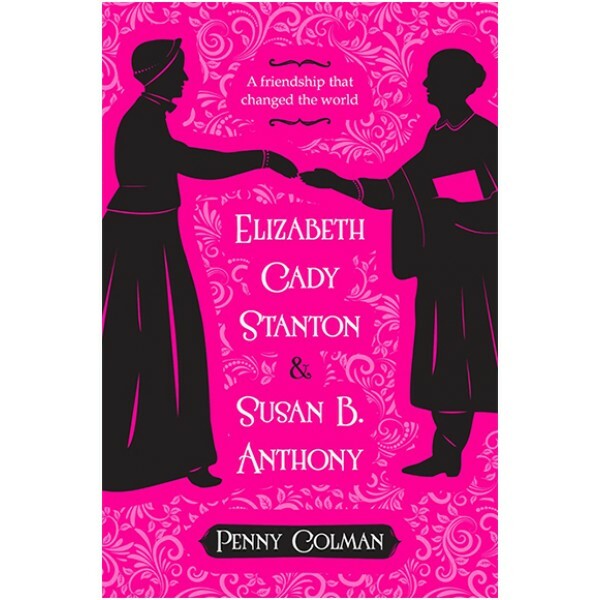 Weaving events, quotations, personalities, and commentary into a page-turning narrative, Penny Colman tells this compelling story and vividly portrays the friendship between Elizabeth Cady Stanton and Susan B. Anthony, a friendship that changed history. Penny Colman is the author of many award-winning nonfiction books for young readers, including Thanksgiving: A True Story; Adventurous Women: Eight True Stories about Women who Made a Difference; and Corpses, Coffins, and Crypts: A History of Burial. She is a Distinguished Lecturer at Queens College, The City University of New York, and a member of the American Society of Journalists and Authors.